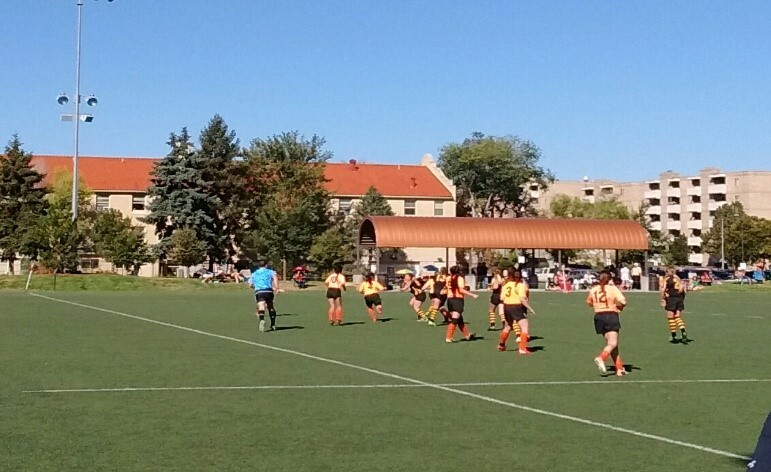 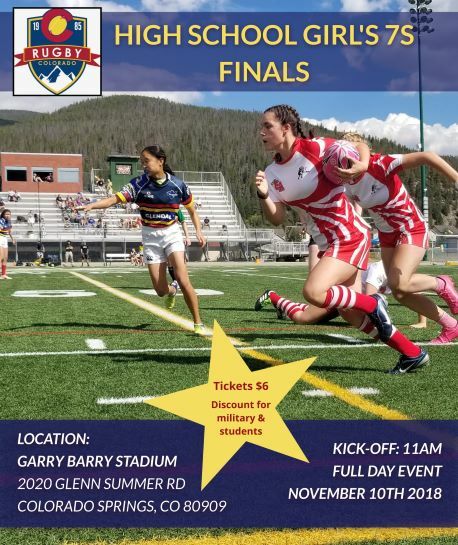 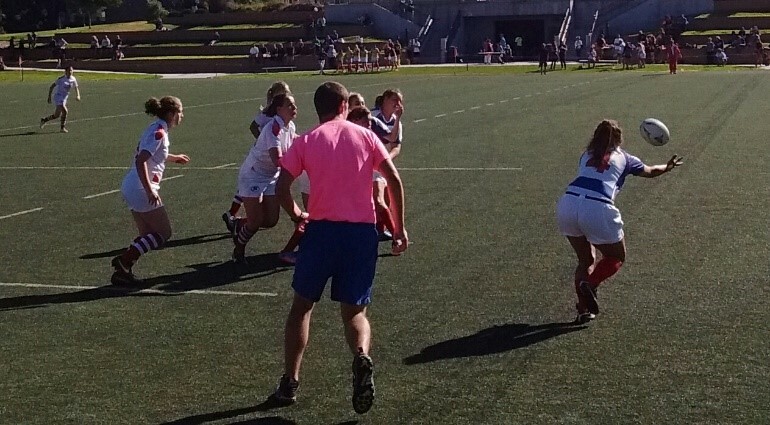 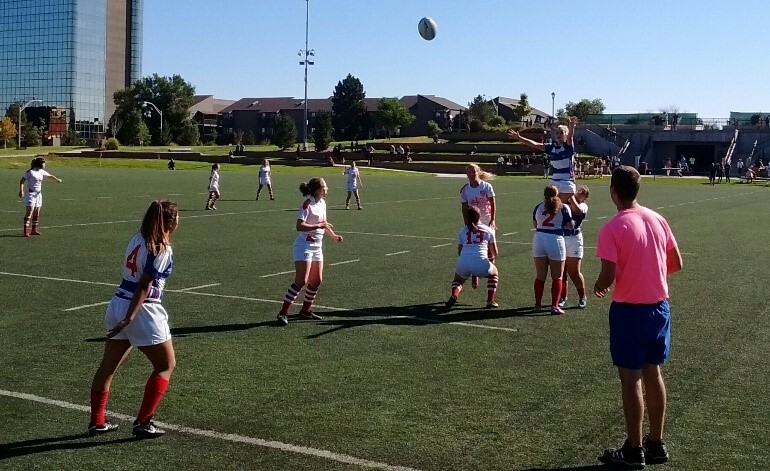 High School Girls Tournament 7s play began on the StoveTop at Infinity. 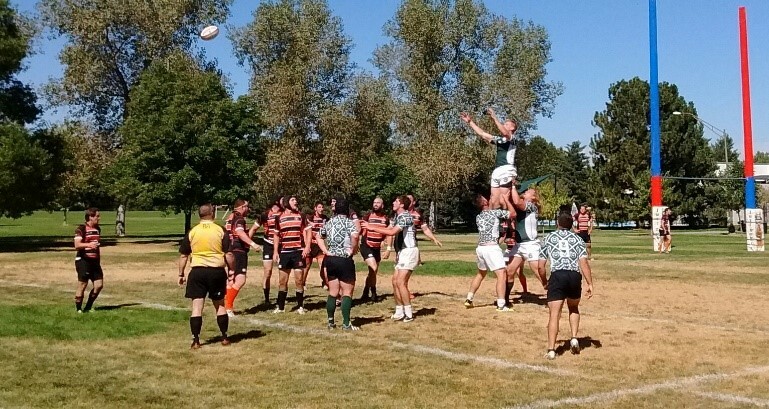 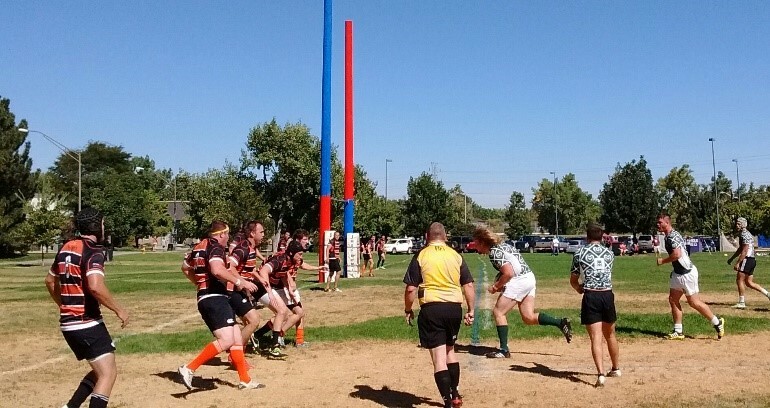 Westside, Lumberjackies, Fort Collins, Regis, Glendale, Littleton’s own Wildfire Rugby Club competed in three-team pools on a perfect Saturday rugby morning. 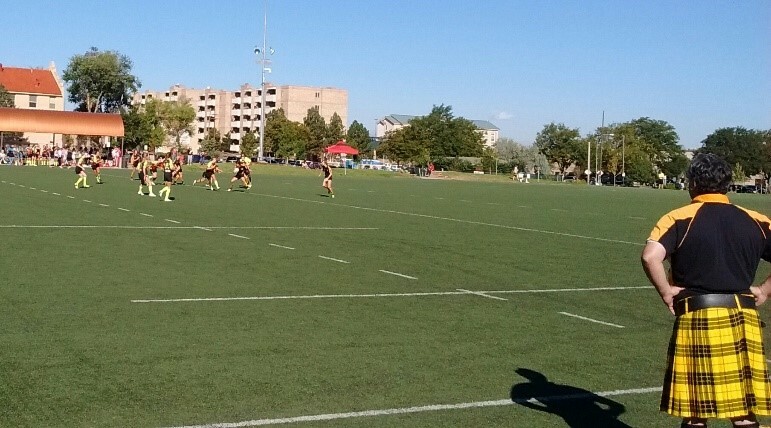 Misfits Rugby did well through Saturday, placing in every championship final on Sunday: Open, 35+, 45+, & 55+ in Aspen.